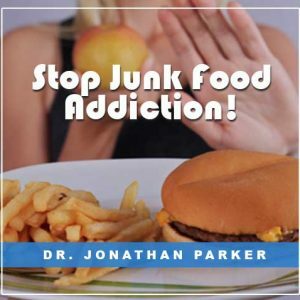 View cart “Stop Junk Food Addiction!” has been added to your cart. Your subconscious mind has a powerful effect on weight. 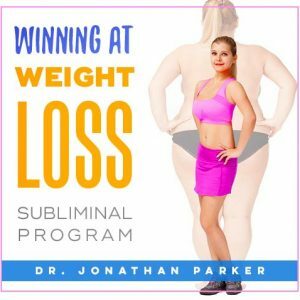 Discover the tools to change your subconscious mind so it will act as a positive force in your life to give you permanent control of your weight. Your subconscious mind holds your body image, and it is so strong that it actually affects the shape and size of your outward body. 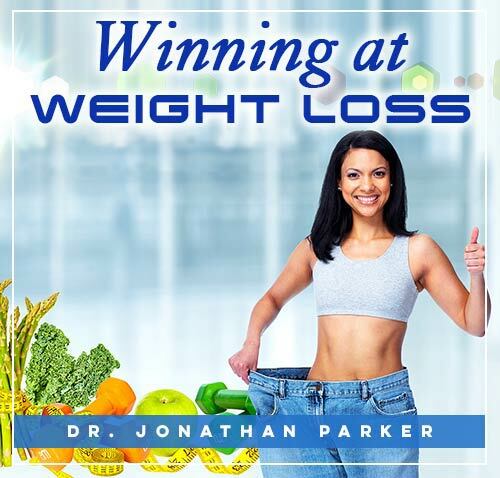 You’ll learn how to change your inner beliefs about your weight in ways that will get you to your weight goals. In addition to regulating your metabolism your subconscious also affects your weight through your desires and attitudes toward food. Eating habits, the way you relate to food, and the desires you have for certain types of food, all arise form the inner subconscious mind, not the conscious mind. Winning at Losing gives you the most powerful tools to change your subconscious mind, for permanent control of your weight. This program is powerful alone or use it to ensure success with any diet or other weight-loss program you are on. It is the perfect program to reinforce your success with your weight management program. Overeating, binging, and obsessions will be a thing of the past! Your subconscious mind has a powerful effect on your physical appearance--including your weight. If you are not at your ideal weight, it's not solely because of external circumstances. What’s going on inside of you at a deep, subconscious level--forces that you are probably not even aware of—also affect your physical appearance. 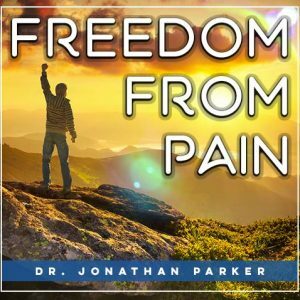 The innovative techniques in this program are among the most important mind power breakthroughs of the 21st century. 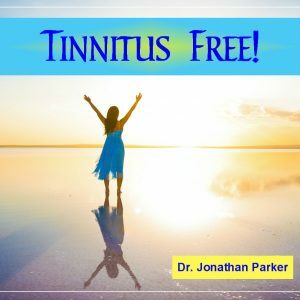 Discover these revolutionary methods yourself so you can shatter your old limitations, and truly transform yourself…forever! The most obvious change you are likely to notice is a shift in your eating habits. Cravings will diminish, and the amount you eat will naturally decline. Your attitudes and feelings start becoming more positive, and you will feel more calm and relaxed. 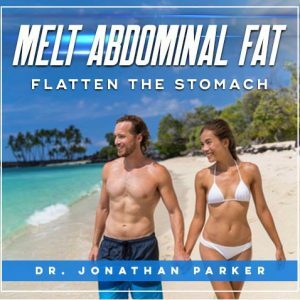 This program is powerful alone or use it to ensure success with any diet or other weight-loss program you are on. (1) Body Image. Your subconscious mind holds an image of you which is your self-image. An important part of this mental picture is your body image. This image is so strong that it actually affects the shape and size of your outward body. If you want to gain control of your weight permanently, you must change your inner body image. (2) Habits & Desires. The other way the subconscious affects your weight is through your desires and attitudes toward food. 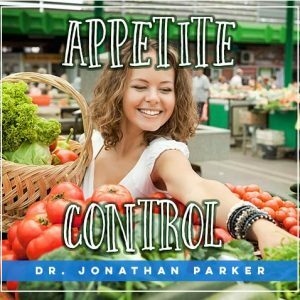 Our eating habits, the way we relate to food, and the desires we have for certain types of food, all arise from the inner mind rather than the conscious mind. Winning at Losing (Weight) is a key to making the inner changes. 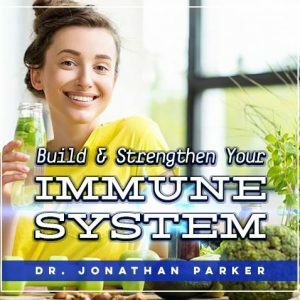 It gives you the tools to change your subconscious mind so it will act as a positive force in your life to give you permanent control of your weight. It is not a diet regimen. There is no list of foods to eat and not to eat. There is no exercise program required. 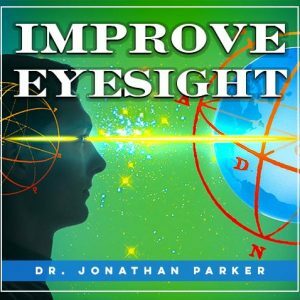 4 Instructional audio programs on how how to change your subconscious programs to lose weight. In the 12-years of struggling with my weight and crying myself to sleep at night, I have never felt so positive, confident and in control of my weight. I went from a size 18, occasional 20, to a size 8-10. At the beginning I weighed 210 pounds and now weigh 140 pounds and still losing. Even when on a plateau I still lost inches.